At the table! 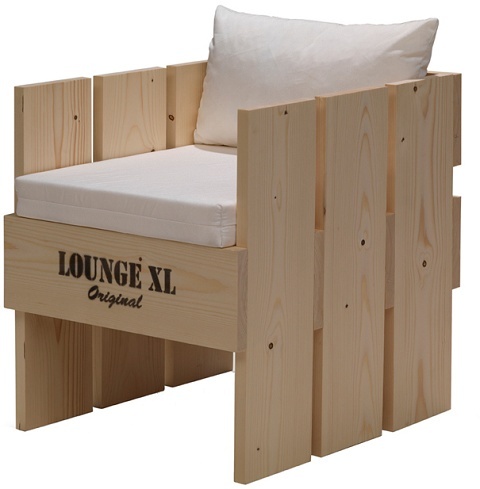 LoungeXL Café series. Dinerchairs, a beer table and benches are available in different sizes. Focus your patio as your favorite restaurant with many seats.